Are you buying a property at the Taplow Riverside development from Berkeley Homes? Artscape Design & Build would be delighted to work with you to landscape your garden and we have already started work on some of the properties. 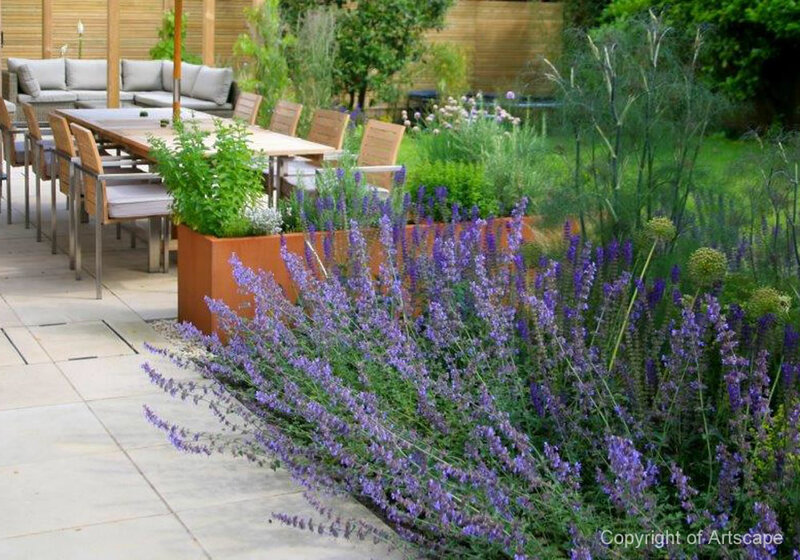 We offer prestigious garden design and build tailored to your needs and have extensive experience of landscaping gardens around modern properties and new developments. Call us today on 01628 629238 for more information. 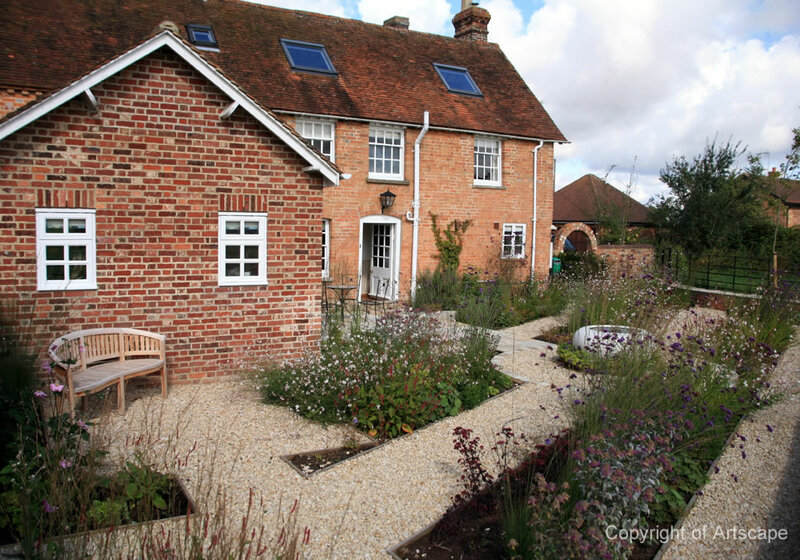 Here are just a few examples of gardens that we have designed and built. You can see plenty of gardens here. 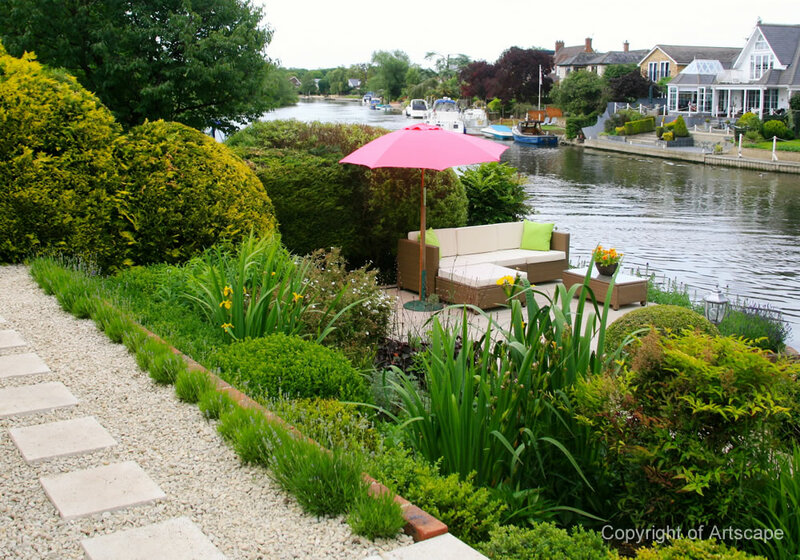 If you would like your garden as wonderful as your new house call us today on 01628 629238.